Let me begin by saying that I wasn’t planning on writing a review for any bands on the Unioni Festival. I was hanging out at The Circus to shoot some photos, drink some beers and have a good time. In the middle of the Swallow The Sun set however, I was so inspired that I knew I just had to share my thoughts with the world. I have seen my friends in Swallow The Sun play more times than I can count. The band always performs at a level that I would describe as, “varying degrees of good,” or more crudely, you can tell that on some nights the guys are drunker than others. And sometimes when I see them perform, I am drunker than other times, so…. As having some mildly-intoxicated experience, I can tell you definitively that Swallow The Sun is performing better right now than ever before. Overall at Unioni the band was super-tight, executing their classic songs with expert skill and playing the new songs as if they’ve been practicing them for years. The sound was perfect for the audience and showcased everyone in the band really well. Mikko Kotamäki’s vocals were incredibly strong and clear. He was able to hold the longer growls for what seemed like an eternity and his timing was perfect; he made it look easy. I’ve also got to give him credit for his communication with the audience. I have never actually seen the guy speak to the crowd other than to say the name of the song they were playing next. This time Mikko actually talked about the new triple-cd record that comes out this week. Clearly this veteran singer has grown and continues to surprise! Juha Raivio was really spectacular and super-solid. He had many stand-out moments but I think that overall he seems so comfortable that his execution comes with ease. His solos were truly fantastic and stood out to me more than normal for some reason. The great sound and the tight playing allowed for his parts to stand out really well. Juuso Raatikainen has really grown into his role replacing Kai Hahto and he has added his own nuance to the music, making it his own. His feel for the songs is different and I really like it. I think a lot of their cohesive performance can be directly attributed to how good a drummer he is. They clearly trust him on stage and that translates into the other band members being able to focus on their own performance. Matti Honkonen was honestly in a league of his own for this performance. This is the best I’ve ever seen him perform and I have to tell you that he is one of the best bass players in metal right now. Unassuming? Yes. 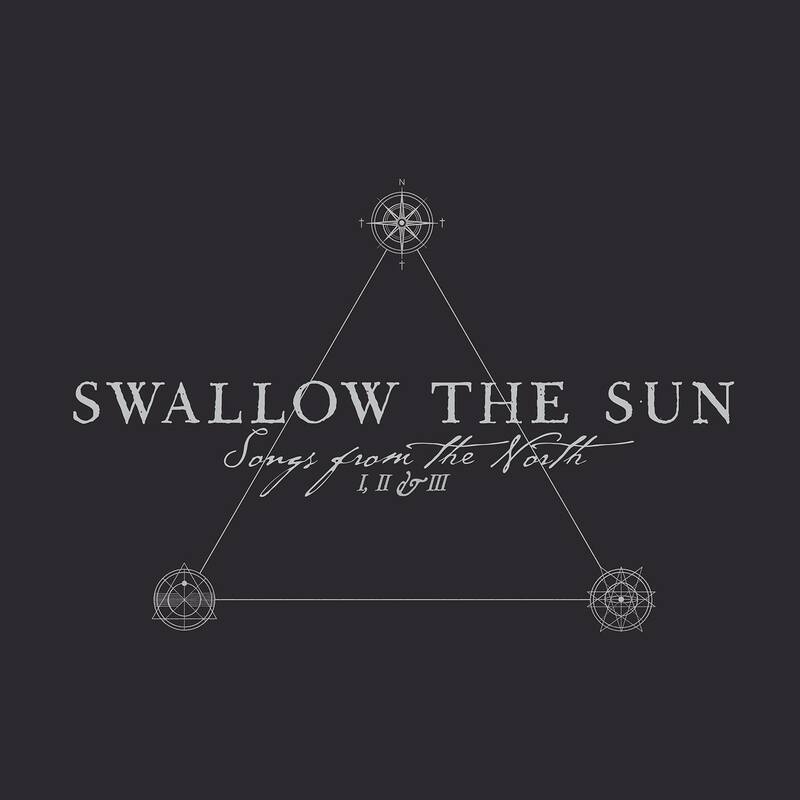 But underneath it all, Swallow The Sun songs heavily rely on the execution of the bass more than you might think. The sound in the venue favored everyone equally which allowed Matti to shine, and shine he did. I couldn’t stop watching the guy. 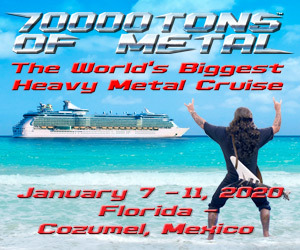 Swallow The Sun fans don’t need me to sell them on the band, but for those of you who have not yet had a chance to see the doom legends from the cold, dark, north, I tell you THIS is the time to do it. They are performing with near-flawless execution and performing harder than ever. Catch them on an upcoming show if you can. You won’t be sorry!